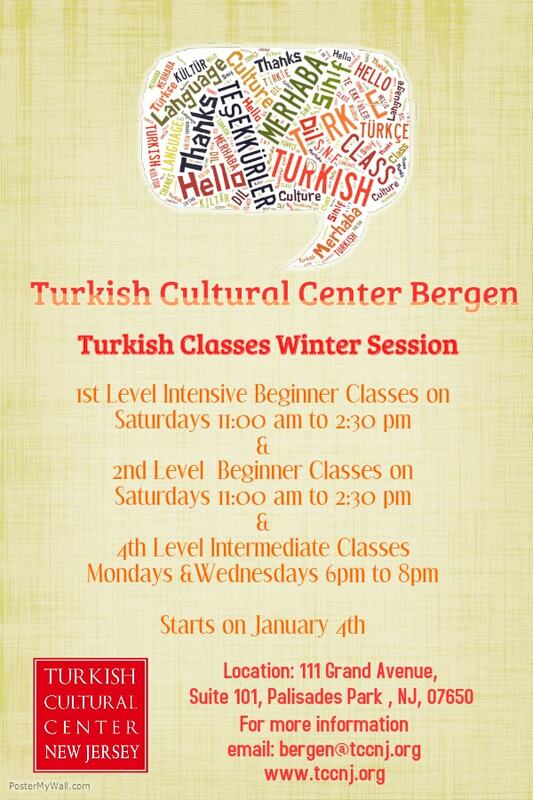 1st Level Intensive Beginner Classes on Saturdays 11:00 am to 2:30 pm starts on January 9th. It will be 4 weeks. 2nd Level Beginner Classes on Saturdays 11:00 am to 2:30 pm starts on February 6th. It will be 8 weeks. 4th Level Intermediate Classes on Mondays and Wednesdays 6:00 pm to 8:00 pm starts onJanuary 4th. It will be 8 weeks. For other classess $250 plus $50 course materials fee.